Step 2: Input your username and password. If you are unsure what your login details are, first try clicking the 'forgotten your password?' text. Try your school email address when it asks you to enter it. 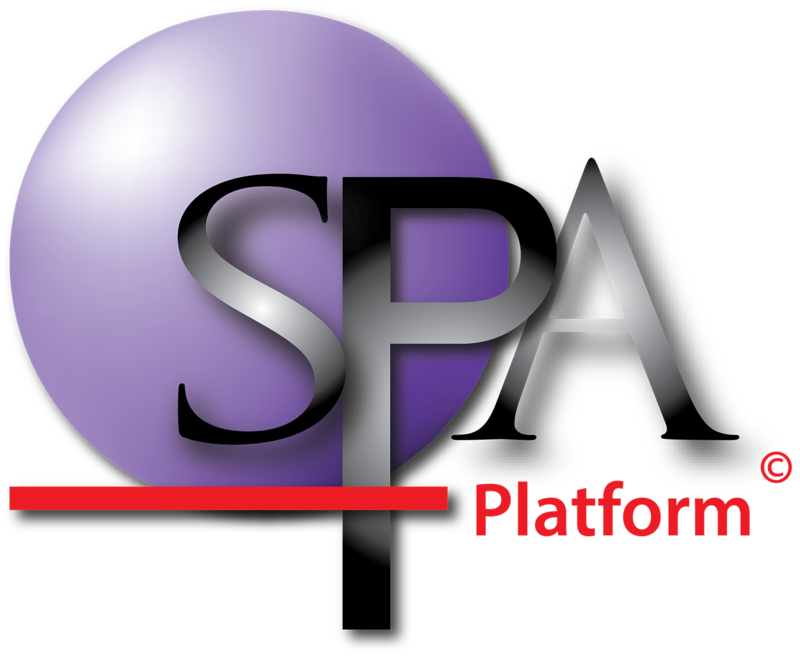 If the system does not recognise you, then contact SPA support. (03) 8658 2151 or (03) 9886 0602. Step 3: You should now be logged into the SPAplatfrom. We suggest having a look through the 'Support' sections first.